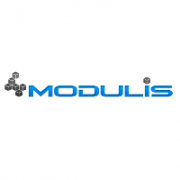 Modulis is currently looking for a Senior Ruby on Rails Developer to contribute to an existing application remotely. Send your resumé to job (@) modulis.ca . Candidates who pass the initial screening process will be interviewed. The selected candidates will work on a paid test project (prototype development). A developer will be selected to work on our existing application (salary to be discussed).